BAGUIO CITY – Representatives of organizations of farmers, women, person with disability (PWD), entrepreneurs/businessmen, youth and cooperatives participated in a seminar-workshop to develop key messages on Cordillera autonomy and prepare an autonomy communication plan for CSOs held on March 5, 2018. 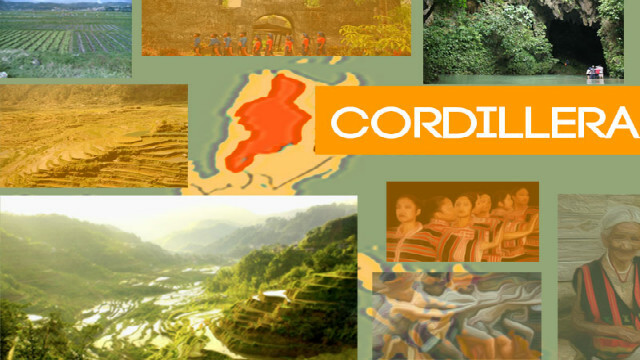 It was organized and led by the Cordillera Network of Development NGOs and POs (CORDNET) in partnership with the Cordillera Regional Development Council (RDC-CAR) and National Economic and Development Authority (NEDA-CAR). The activity aimed to develop messages that are designed according to the needs of the intended audience and how the message of autonomy can be conveyed to them in a manner that they can understand and can relate with. It also served as an opportunity for the participants from the CAR provinces to determine the weaknesses and challenges of the current government or political set-up and describe how autonomy can address these challenges. The first half of the program consisted of a discussion of the basic concepts, core messages and historical background of regional autonomy to increase the participants’ awareness and level of understanding while the second half consisted of a workshop to develop key messages per sector. One key message drawn from the farmers’ group output is the decline of soil fertility in the region due to the use of synthetic products or farm inputs. This can be addressed through the second core message of regional autonomy, “responsive policies for the Cordillera”. Through regional autonomy, there will be ease in drafting laws that are responsive to the needs of Cordillera farmers, prohibiting use of synthetic farm inputs and promoting sustainable and organic farming. The target is to make “autonomy” a household term as mentioned by Autonomy IEC Speaker Mr. Vladimir D. Cayabas. This will be possible through the collaborative efforts of POs and NGOs who work directly from the ground. The participants expressed their appreciation of the autonomy advocacy and their willingness to help in its promotion using the key messages that they developed. The RDC-CAR anticipates and welcomes similar activities to be initiated by CSOs this year. Similar with other activities conducted by the RDC-CAR, a Commitment of Support for the establishment of the Autonomous Region of the Cordillera (ARC) was also signed by the participants.